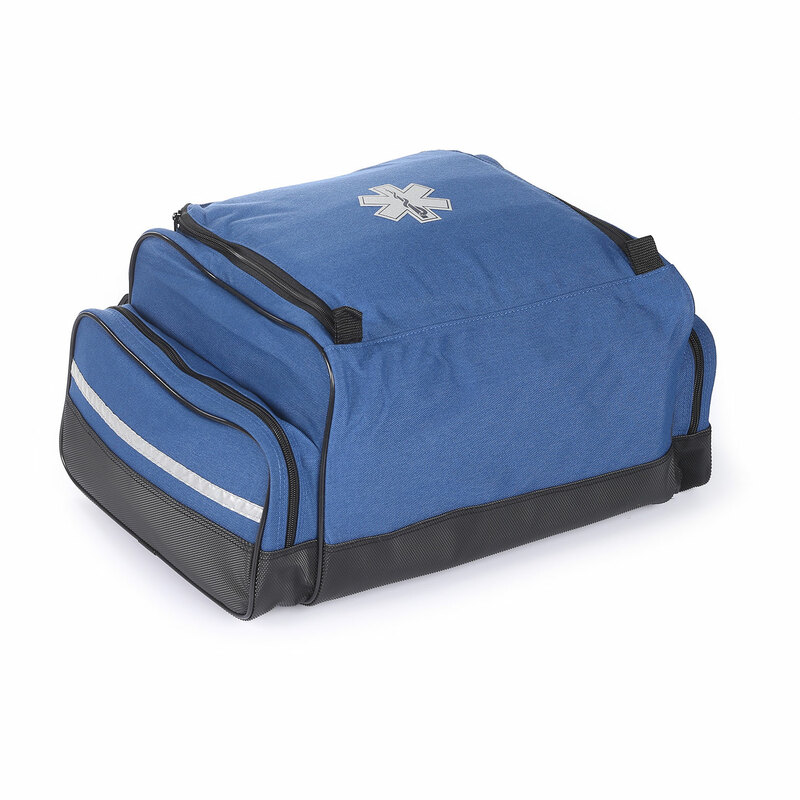 Store your Basic Life Support (BLS) supplies in this medium-sized bag, designed explicitly for the EMS professional. With its waterproof bottom, you need never worry about having to set the bag down on wet driveways, muddy roads or snowy thoroughfares. 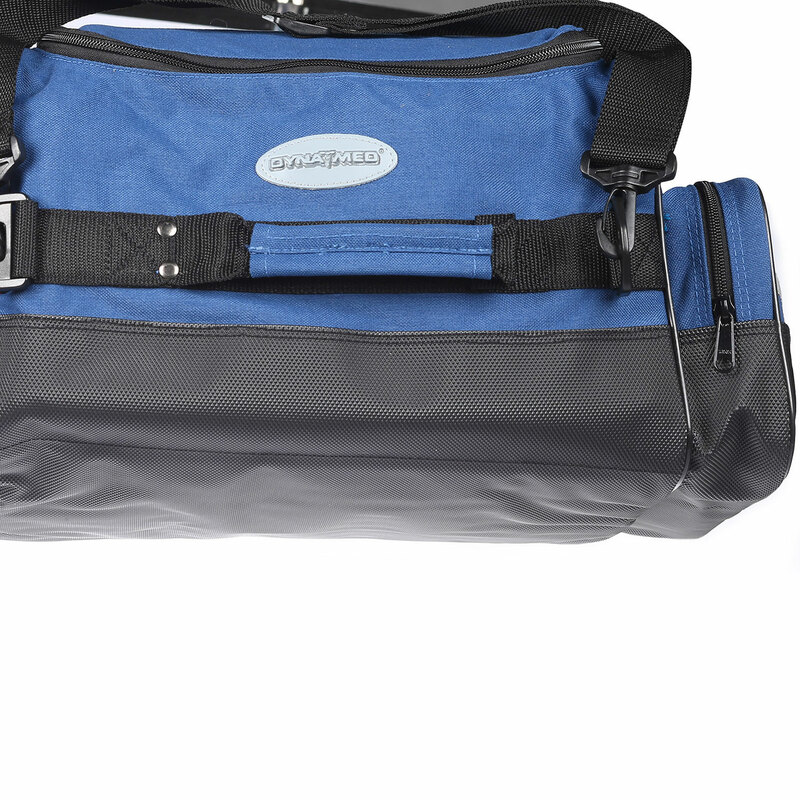 In fact, you can be certain that your bag and contents will stay dry and protected from the elements. Speaking of contents, you can arrange them to fit your specific needs with the customizable internal compartments. 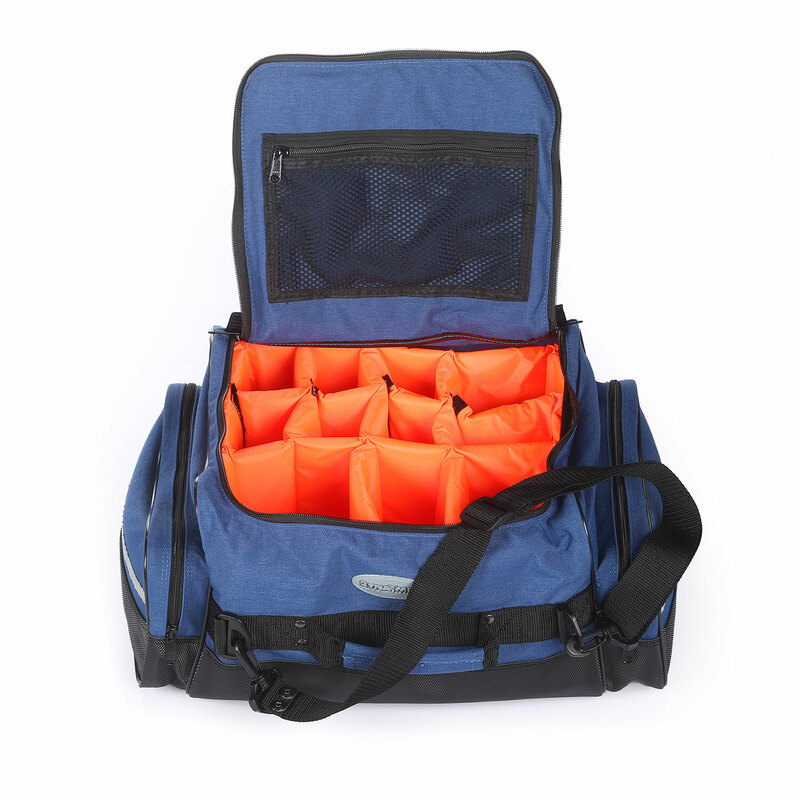 For a bag that will serve you well as you seek to administer lifesaving care, the Maxi-Medic Bag is your portable solution.